Title track, ‘The Void’ provides a different side to the band, and shows of Lex’s flawless and varied vocals wonderfully, before jumping into their groovy upbeat back drop of well-crafted instruments, flowing seamlessly between the transitions that occur, and exhibiting great ambience and atmosphere, something they have no trouble doing! Whilst, ‘Everything Burns’ hits hard, being the heaviest track so far, not to mention exceptionally catchy! Other highlights include, the fast paced and far reaching intelligible, ‘Full Stop’, which will get you moving in no time, and new single, ‘Solar Empire’, featuring brilliant guest vocals from Cory Brandan of Norma Jean. It grabs you instantly and asserts itself with strong solid electronic sounds, which have a major emphasis, as well as brilliant thought provoking instrumental sections, all aided by fierce stark vocals from Cory, with contrasting softer vocals from Lex. The whole album is expertly delivered and constructed by the band and Michael Fossenkemper who mastered it, and they have certainly injected their core and essence into these thirteen songs, which are all consistent and coherent but all offer something different. The band have created an unique, intelligent and exciting sound, which is quite something and hopefully will get the recognition they deserve. 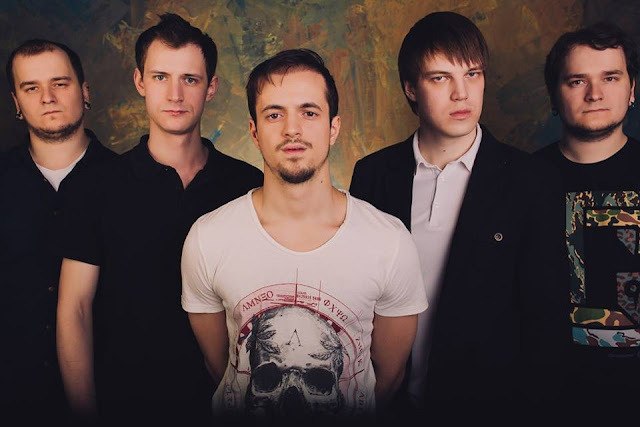 Unlike previous releases, the band also explore with slower paced ambient offerings, such as , the stripped back, ‘Bruises And The Cuts’ and ‘Beware The Blind Spots’ which has superb broody beats and rhythms and clever lyrics; Lex’s use of vocal variation and emphasis have the desired effect, building up tension and emotion. Even their softer side has a strong heavy back bone, and they have the perfect balance of calm meets the storm...in this case an ‘electrical storm’, which you can only admire and let embrace you, this is evident in ‘Charcoal And Chalk’ especially. These moments help show of their musicianship and diversity more-so. All the while they offer copious amounts of atmosphere, whether it be dark, moody, hopeful, fun or disturbing...they have it all here in ‘The Void’ – you won’t be able to resist getting pulled in, there’s no turning back once you have experienced it! 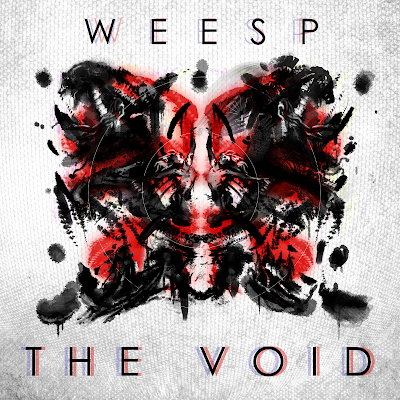 You can pre-order upcoming album “The Void”, which will officially be released on 20th August 2015!